E-mail is still the standard communication tool for the dissemination of important information within companies. As long as you receive or send quotations and invoices by e-mail, and relevant communication with your customers or contractors via e-mail you should always keep them available. More than 280 billion e-mails are sent daily and contain important documents and business-relevant information. Due to the importance of this data, it is all the more necessary to protected against cybercrime, computer viruses, theft, human error, or force majeure such as lightning, fire or water damage in the server room with a reliable backup and recovery solution. 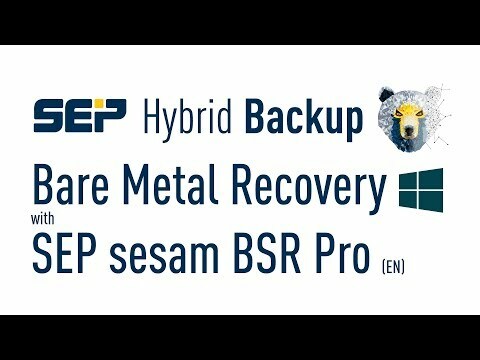 With the high performance solution SEP sesam backups can be done from individual elements to disaster recovery of the entire system, can be realized quickly & easily. 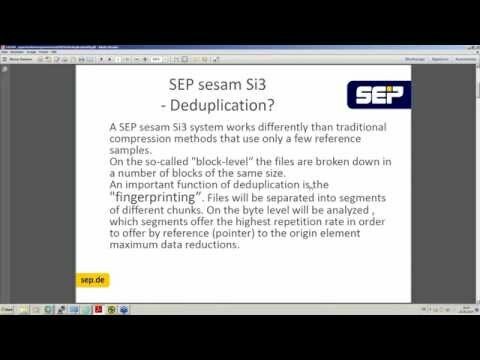 Due to more than 25 years of experience of SEP in the Linux environment SEP sesam is outstanding for the backup of your Kopano environment. The backup module for Kopano supports all Groupware functionalities and enables the use of the proven Restore Options for a simple administration. 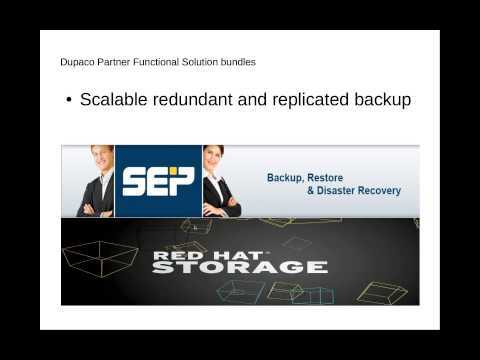 Multiple license models for Kopano provide a cost-effective backup solution. 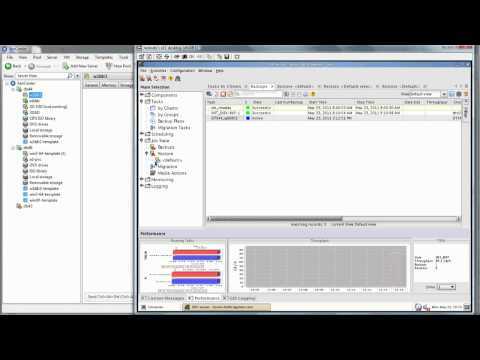 Message: No Video available for this language.